Planning a holiday with your dog? 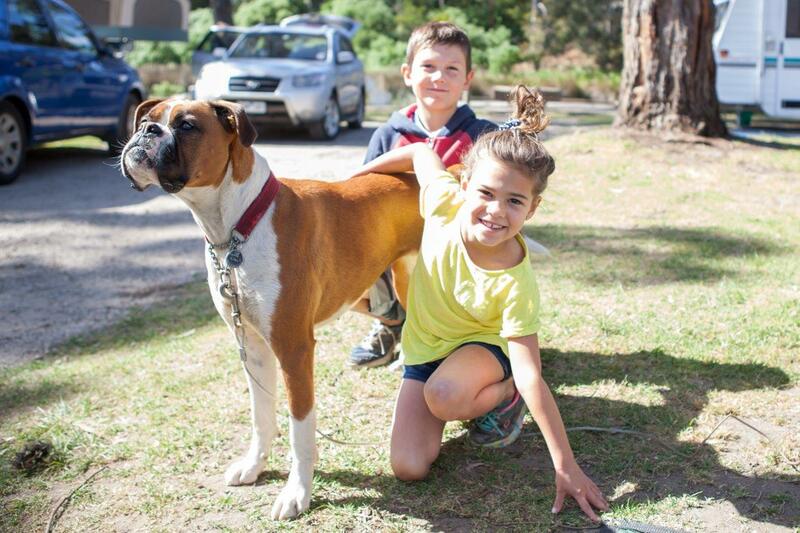 Here at Lorne Foreshore Caravan park we understand pets are part of the extended family and we are more than happy to welcome your pooch. 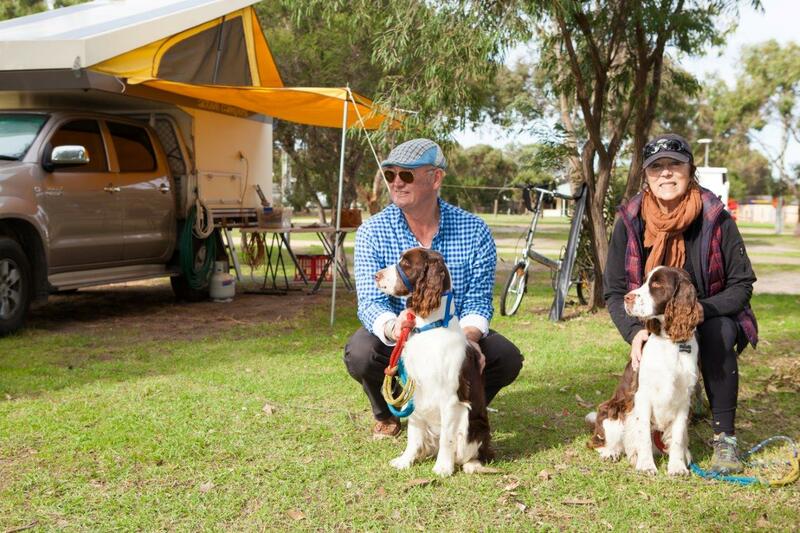 We offer sites perfect for your van, motorhome or tent, as well as your dog (Top Bank and Ocean Road parks only). Dogs are welcome from February – December (excluding Melbourne Cup weekend). Click here to view our Dog and Animal Policy. If you would like to bring your dog, please ensure when making your reservation online that you book a Top Bank or Ocean Road camp site. Price includes 4 people and your dog. Extra adult $10 per night. Extra child $5 per night. This is a dog friendly park from February to December. We have designated areas in the park for your four legged friend. 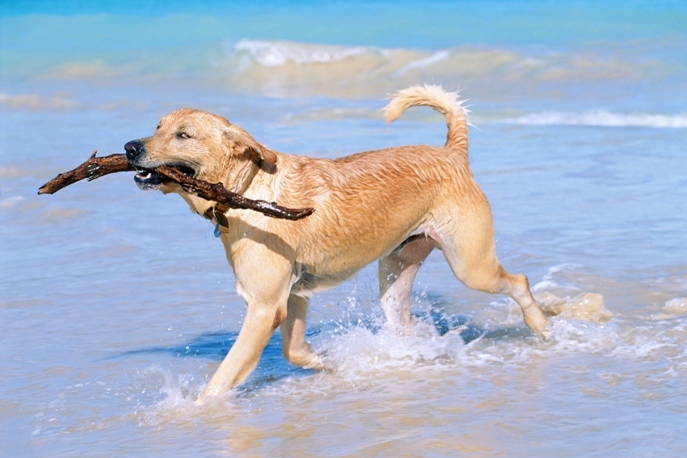 We recommend you check out the Surf Coast Shire’s dog regulations for around Lorne and our pet friendly policy before you come. Max 2 dogs per site. Check in 11am / check out 10am.